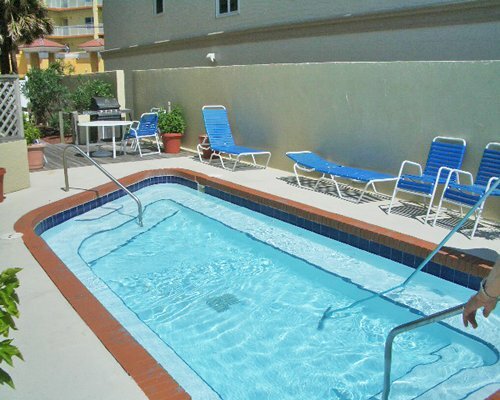 Spend your days lounging on the beach or pampering yourself in the warmth of the hot tub. 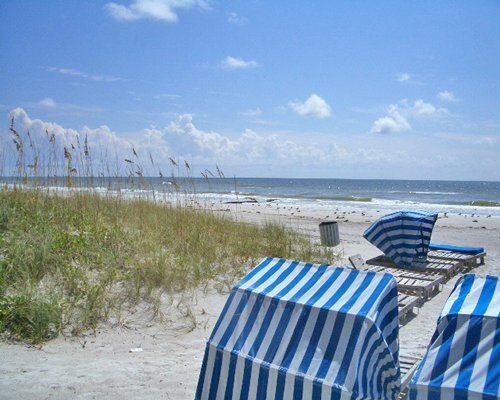 The resort overlooks the Gulf of Mexico on a portion of the beach that comprises the Pinellas Suncoast, where swimming, sailing, deep-sea fishing and windsurfing are the order of the day. For your convenience the resort provides beach cabanas, and the on-site gas grills let you serve up your favorite catch of the day. 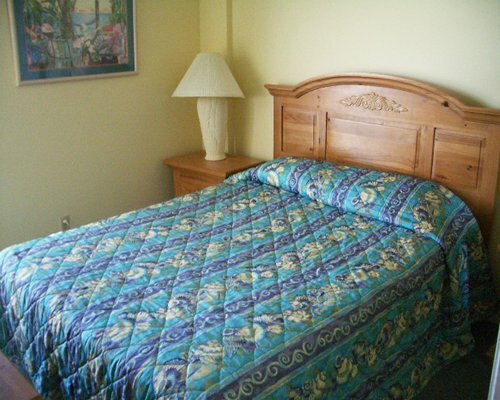 One-Bedroom units and One-Bedroom Loft units sleep 4, and Two-Bedroom units sleep 6. 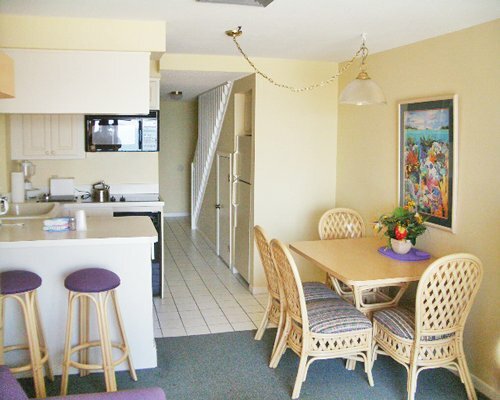 All units are air-conditioned, and ocean view units are available. 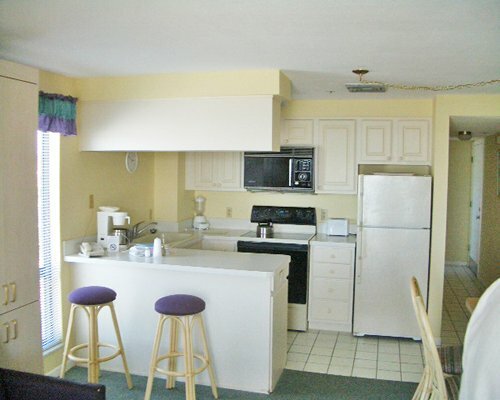 Each unit includes a fully equipped kitchen with dishwasher and microwave, as well as a washer and dryer. 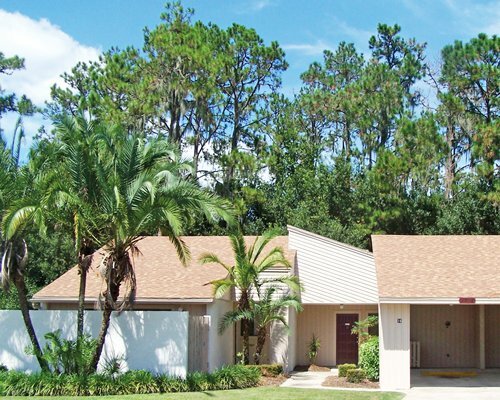 The nearest major airport is approximately 22 miles away in Tampa. From the airport, take the airport exit. Follow I-275 south to St. Petersburg (2nd exit on the right), Exit 28 Pinellas Park (Park Blvd). Follow Park Blvd approximately 8 miles. Keep on the left as you'll be making a left turn on to Seminole Blvd (Alt 19) and follow until you reach the 'Y' in the road. Veer left following Madeira Beach sign. Go over the bridge; 150th Ave will dead end. Make a left on to Gulf Blvd. Go through the next traffic light and immediately turn right into Island Gulf's parking lot. 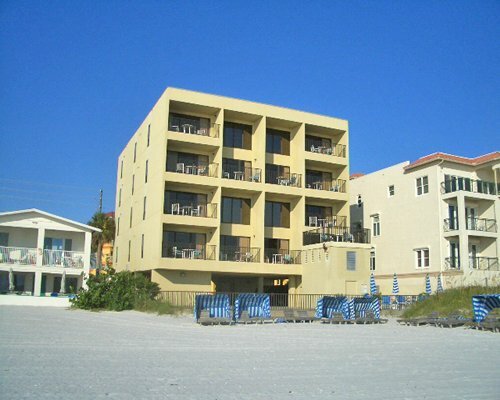 (The resort is at the corner of 140th Ave and Gulf Blvd.) The office is on the first floor. 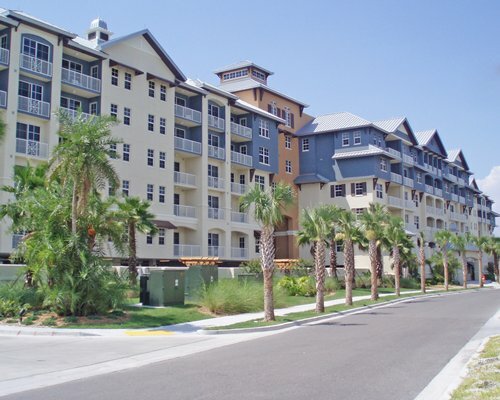 Building will list Island Gulf. 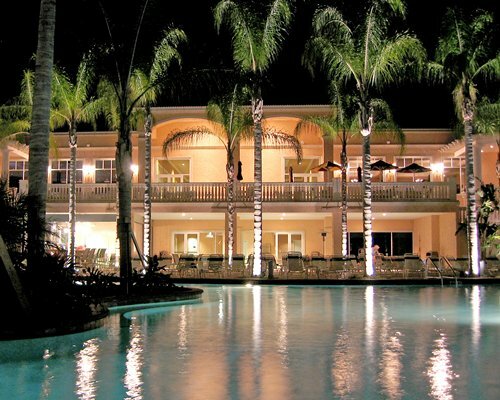 If checking in after 6pm on Saturdays you will need to to go the Sand Pebble resort to check-in. Please call in advance for directions. 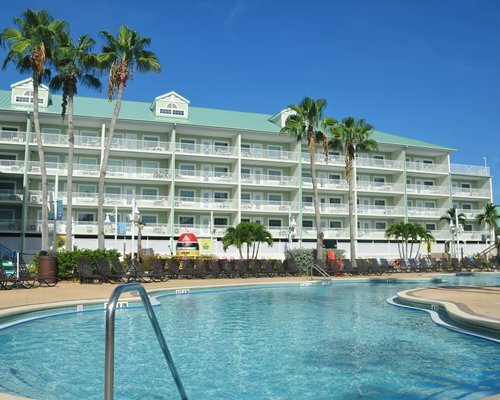 Major construction or remodeling may disturb guests from April 1, 2019 to June 30, 2019. Resort is removing and replacing stucco on building and repainting. Balconies maybe closed.